Beautiful Mill Style townhome in exciting new Aberfoyle Village. Convenient to downtown Belmont, Charlotte Airport and uptown. Master bedroom bath offers walk-in shower with seat, dual vanities. Spacious kitchen offers island and stainless steel appliances, tiled back splash. Patio connects to one car garage. 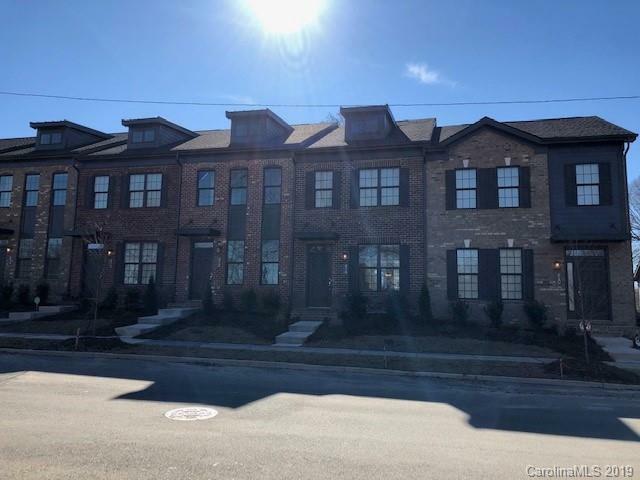 Aberfoyle Village is an outdoor lovers dream with beautiful views of the Catawba River, the Belmont Rowing Center, and Kevin Loftin Riverfront Park, all surrounding the community. Please note Square Footage is based on plans and blue prints.